Are you a leader or a follower? In a group work, sometimes you serve as a leader, right? However, there are times that you are a follower. If there’s no follower, the essence of being leader is nonsense or nothing. Indeed, it also needs a leader who can give right direction. 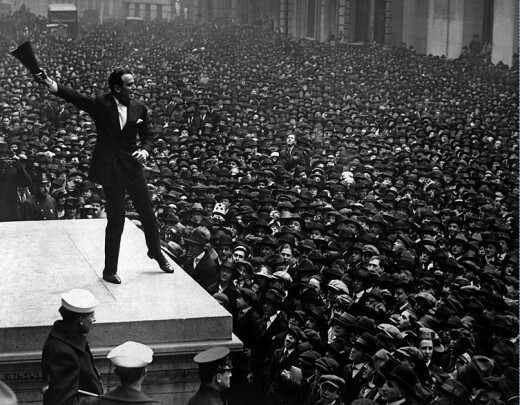 It is necessarily that every member of the group is a leader. There are times, even though there’s a leader and a follower, they still arguing and create a conflict to their group. Always remember that having connections with peace and unity is another way to culminate different aspects to your personality. You can serve and show love to others if you improve your ability to execute your mission based of what the situation asked, may be as a leader or a follower. If you have a chance to be a leader and a follower, what actions or things you can contribute to the society? Way back in WWII, we can prove that it has a big contributions to have a leader like Winston Churchill, a prime minister of Gran Britannia and Adolf Hitler, a leader of Nazi in Alemania. They may pursue their aims in a good way or even in destroying the dignity of their neighbors just to achieve their own desires. It has a big proof that the success of the company depends to the leader of how they handle their leadership. A movie of “Titans” in CNBC’s shows how the people create an incredible thing. One of the experiences of Steve Jobs in Apple Company he shows his desires to think and create different thing form others. I-phone becomes more popular because of his leadership and he declared as a Person of the Year 2010 of the financial times. A notable creation of a leader to get the people is united in India because of different religions and status on society. Mohandas Karamchand Gandhi or Mahatma Gandhi pursues the essence of living in peace and fighting peacefully. In your life, many times you experience the leadership of other- experiences that you will never forget because you gained a lot of learnings or even you got hurt from their decisions. There are things you wanted to do but you could not because of the absence of a leader who can lead and guide you. Eventually, you need someone who can give strength and inspiration to do those things you wanted. Sometimes you will find someone you wanted to follow his footsteps because you have the same principles in life or maybe because he is a strong person and have strengths that embody the perception of the people and ready to fight the truth for the sake of others. Leaders have the power to see and determine the problems and know how to slove for it. They are responsible in making urgent actions, decisions or emergencies. Leaders need strengths especially ion making decision for the benefits of their members. And by with that, they are serve as an instrument for change. That is the thing that you can as a youth. Because you have a power to think and take actiuons to be a good leader is not impossible. According to the experience of Cris “Kess” Valdez talking to the ability of the youth to be a responsible leader he found out the essence of having a good and responsible leader. According to John c. Maxwell, who are ex perts in terms of leadership, being a leader is having influences. If the person has a wide influence he may become an effective leader succeeding and failing in everything is because of leadership. If you want to have a positive and life-time effects and influence in this world, you have to develop and push yourself to be a good leader and have a good leadership. 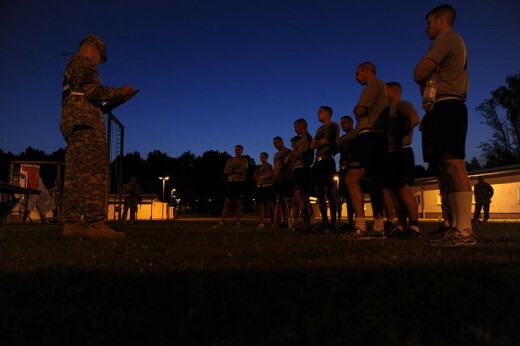 · Inspirational leadership- gives direction and inspiration. The leaders see the ending of their goals for the group. Listens and leads every member of the group into one aims as a group. Serves as a model and example of good values and treat them as a servant leader through giving chances or opportunities to serve and lead. Examples of this leadership are Martin Luther King, Mother Theresa and Mahatma Gandhi. · Transformational leadership- it focuses to the changes or transformation. They have the ability to make the weak become strong and use the past experiences, present and future to reach the goals of the group. They find solutions and take good chances easily for the goodness of the group. They develop their knowledge and skills to have critical thinking to use in determining of what must to do first, because this leadership involves helping, teaching, and guiding their members. They serve as a mentor to have enough knowledge and abilities in order to prove themselves and achieve the highest potentials. With the ruler of Sec. Jesse Robredo, Steve Jobs, Bill Gates, and other leaders are the examples of this leadership. 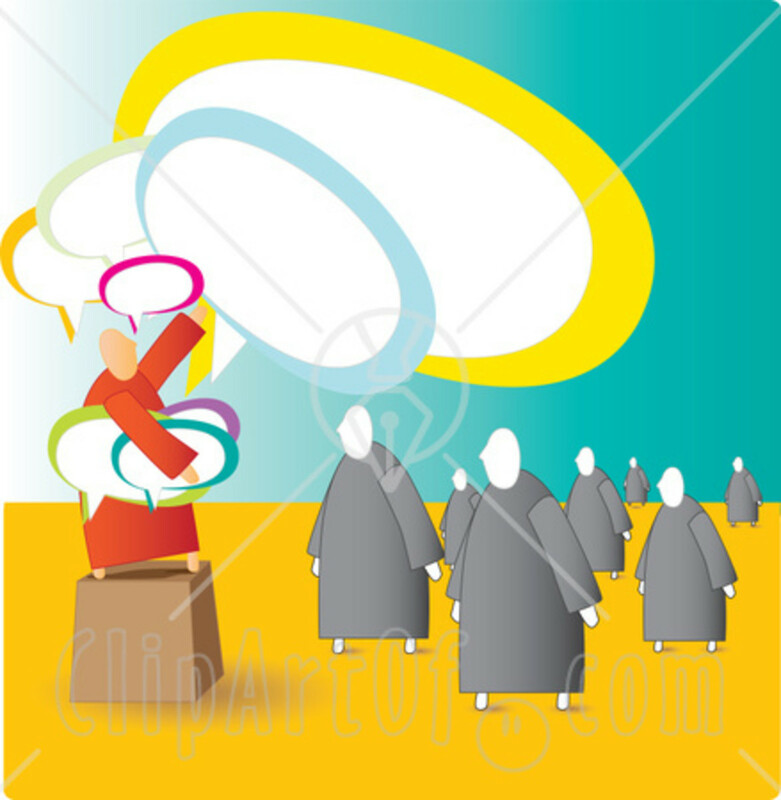 · Adaptational leadership- this kind of leadership was based to the style of the situations. There’s a high level of self-awareness and ability to manage them or self-mastery. Also, leaders have also a high emotional quotient and personality that can easily gain respect and follower. With the leadership of Ban Ki-Moon, Barack Obama and Lee Kuan Yew are the examples of this leadership. Martin Luther King, Mother Theresa and Mahatma Gandhi. Developing your inner self by understanding your whole personality to have self-enlightenment. Developing your spiritual aspect and having a clear vision or perception as a member of society. Developing by not being selfish through serving and sacrificing yourself for others. 2. Ability to adapt or adjust to the situation- adaptational leader can do in many ways where he can determine the appropriate or accurate action to that specific situation that he is facing and that is because he is sensitive, know how to adjust and can response easily to the needs of his group. 3. Ability to adapt in different personalities- this kind of leader has courage to succeed and avoid failure, surmounting and fighting his rights. He knows how to adapt ion different faces of people who have different personality. 1. Must have enough knowledge. 2. Know and continue improving himself. 5. Know your followers, members, and took care and fights for the rights of his members. 6. Express his aims and direction to achieve his goals. 7. Know and develop the potential of every member to be a good leader. 8. Make a decision accurately. 9. Teach your members to work as one to test their abilities. 10. Give appropriate information your members in a group. It may not reach the importance of the leader in a certain group but you have to understand the strength or weaknesses of the group is depends to the members or followers. 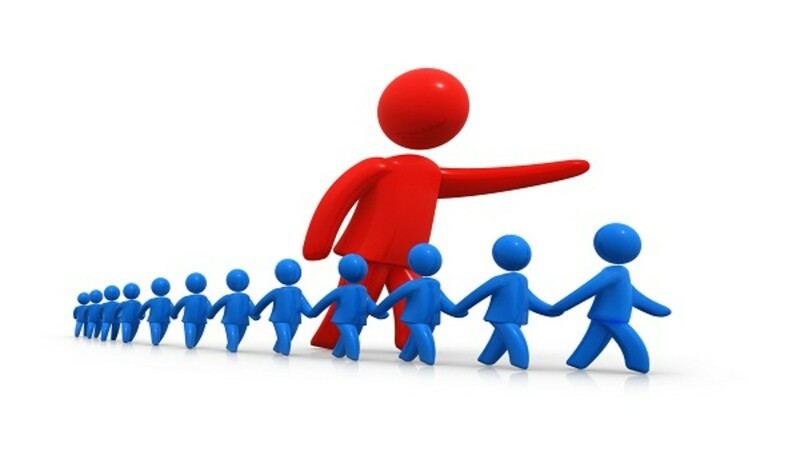 You cannot be a good leader if you don’t have a follower (Kelly, 1992). There are studies and research done in a leader and leadership. At present, it given an attention the essence or importance of the followers is achieving the goals and the success of the group. According to Barbara Kellerman of Harvard University, it executed and succeeds by the effective group of follower the aims of the group. Like the leadership of King Alexander the Great of Macedonia against the empire of Persia. According to Lewis (1998), a good leader is ready to render his service, have trust to the abilities of others, listen, and socialize to others, good decision maker, gives inspiration to others, continue develop his knowledge and ability to succeed, positive- thinker, have integrity, responsible, ready to risk himself, cares for his self and also a good follower. According to Dr. Jack Weber of University of Virginia, we will know the effectivity of the leader through the actions of people of his jurisdiction. 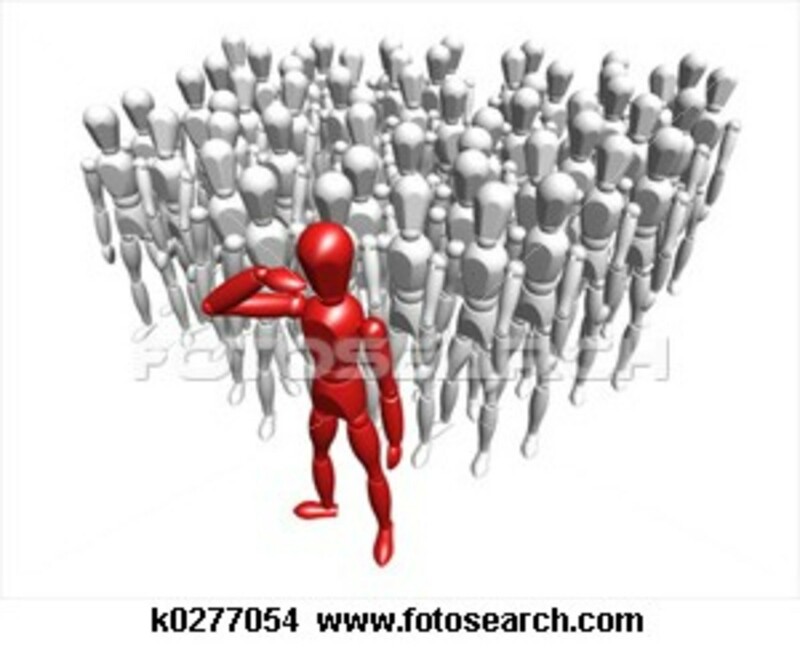 The leader is effective if the people surrounds him is full of inspiration because of what he show as a leader, and this inspiration pushes his follower to work as one to achieve the goals of the group. If we talk about leadership, we can’t deny that we have also talk about the responsibility of a follower or the members of the group. Not all leaders is not a leader all the time. Most of the leader is a follower, they are leader but there are supreme than them that they have to follow. Many know how to be a good leader because of the ability to follow. Even you, there are times you are a leader and sometimes a follower, right? Your ability and knowledge to lead is equal to your knowledge and ability to follow. A group will not be a successful if there’s no support from the members and followers. Which leader inspire you most? hello HSchneider, thank you very much for stopping by and reading my hub. yes that is true, one of the main facotr of effective leadership is communication. Excellent Hub, Ken. 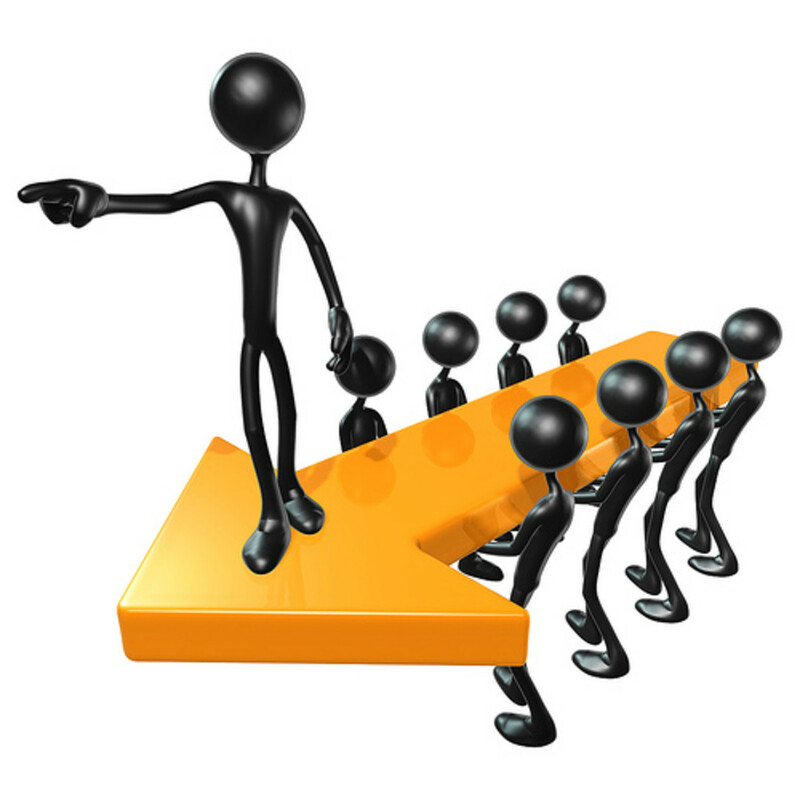 There are many different leadership styles that help run different entities. Learning which works best for what group is essential or what combination. Effective leadership is key to growing an organization and ensuring its efficiency. I have found communication, observation, and listening to be key components of effective leadership. Ken: Since you edited your poll, I went back and answered it. I got to thinking about what I said and the other choices a very good because I think many of them are also great examples to follow. Martin Luther King and Mother Teresa would probably be my other two choices. This is a very detailed hub. You really did your homework on this hub. It's full of very important info. Great job. Oh my you are right! lol Better to edit that poll. I was thinking to add none of the above on that poll. I better ad God for he is the best example of being a good, kind and true leader. My favorite part of your hub is how you point out that sometimes we may be leaders and at other times we're the followers. Almost every job I've had I've been a leader in some situations and a follower in others. I didn't make a choice in your poll, because you didn't list Jesus. There is no way I'll ever be a leader of that caliber, but I think he's the best example I know of a servant leader.